The Morning Call’s “Be An Angel Campaign” is here for 2017! Ranch Camp was a big success, very “kid friendly”…and lots of fun for both ranch camper children and the volunteers that help operate this amazing experience. Here is a photo of Krissy, the piggy at our Yoga with Wendy at August Ranch Camp. 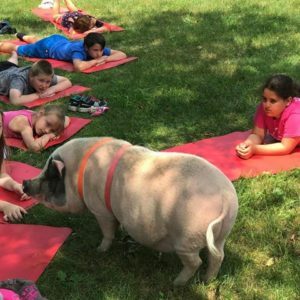 Pig Yoga never Looked so GOOD! 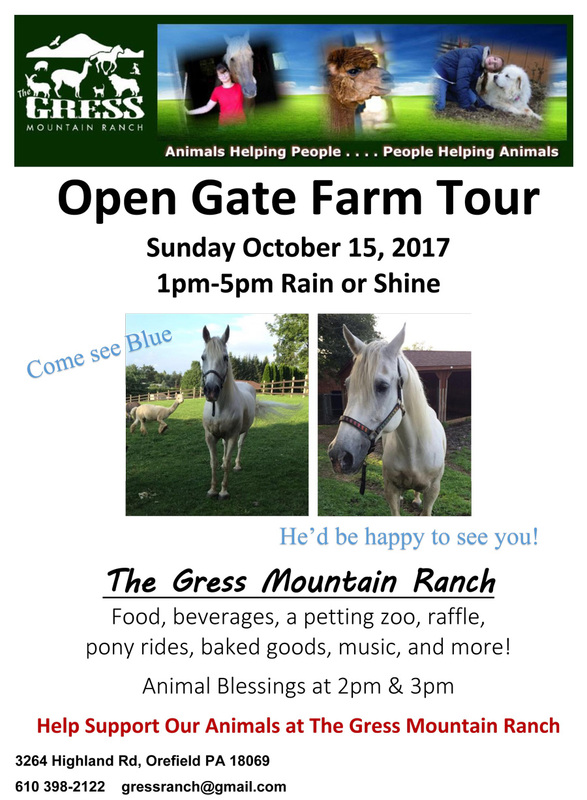 Next is our annual Open Gate Farm Tour Event October 15th, 2017 from 1pm-5pm… Please join us for food, music, a petting zoo, Pony/Horse & Donkey Cart rides. Come support the animals and Ranch Camp 2018. 50+ Volunteers are needed to operate this event. 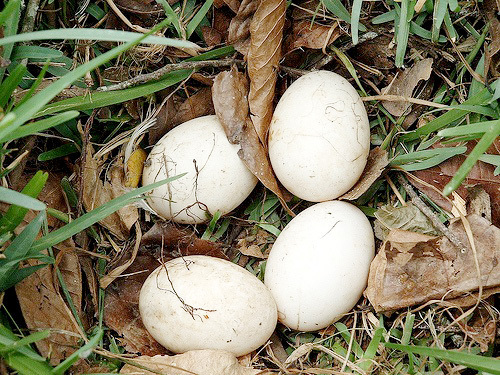 Also, items for our annual Bake Sale are needed…. Other areas include: Volunteers for : Bake sale table, Parking, Greeters, Animal Stations, Food & Beverage Section. 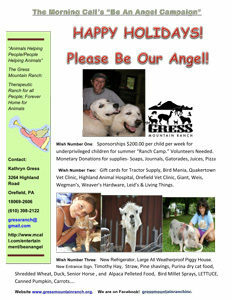 A Special Blessing of the Animals will be 2pm and 3pm. This past Sunday, our donkeys Cecely and JoJo were honored guests at Trinity Episcopal Church’s Palm Sunday service in Bethlehem, Pennsylvania. We greatly appreciate Trinity Church, Mother Laura, Deacon Liz and Mr. Jim for all their donations of bread and produce for the animals at TGMR.